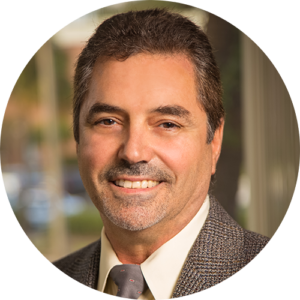 Julio E. Morris has over 20 years’ experience in the semiconductor fabrication industry. Most recently he was the Staff Engineer responsible for the manufacturing of optical modulators with Lumentum. Morris led the thin film manufacturing area in the cleanroom and designed new tooling and processes used in sputtering tools for the wafer manufacturing line. Morris has an extensive project management background for equipment installation in manufacturing facilities. During his time with Nanogram- Solar in California he actively participated in the design of a revolutionary solar cell product (co-inventor) and the process equipment. Morris holds a master’s degree in Physics – Solid State Physics and Semiconductor Materials from the University of Havana, Cuba.